Designed for a wide selection of applications, the Tornado Aura Industrial Safety Gloves AUR01 are ideal for anyone handling oil, glass, steel, or aluminium. Combining high dexterity and enhanced grip in oily conditions, they provide comfort to the wearer without compromise to safety. The code for these gloves is AUR01. 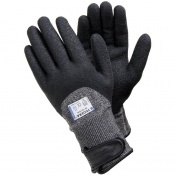 The Aura AUR01 gloves have been designed to combine excellent levels of comfort and practicality. They feature a blended filament yarn, with a polyurethane-coated and treated split leather palm. This means the gloves will be comfortable against the skin, eliminating any possible discomfort that could otherwise hinder performance. The treated split leather of the palm also improves the level of grip when working in oily conditions. 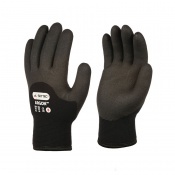 Offering a level 5 cut resistance, the AUR01 Aura Gloves provide a high level of resistance against cuts and abrasions. They enable a safer handling of materials and objects, and feature a 25cm cuff for protecting more of the wrist. 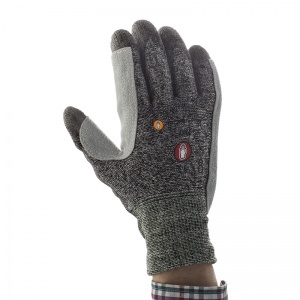 The Aura Industrial Safety Gloves are available in three sizes that should be suitable for most users. Please use the table below to find the size of gloves you need. 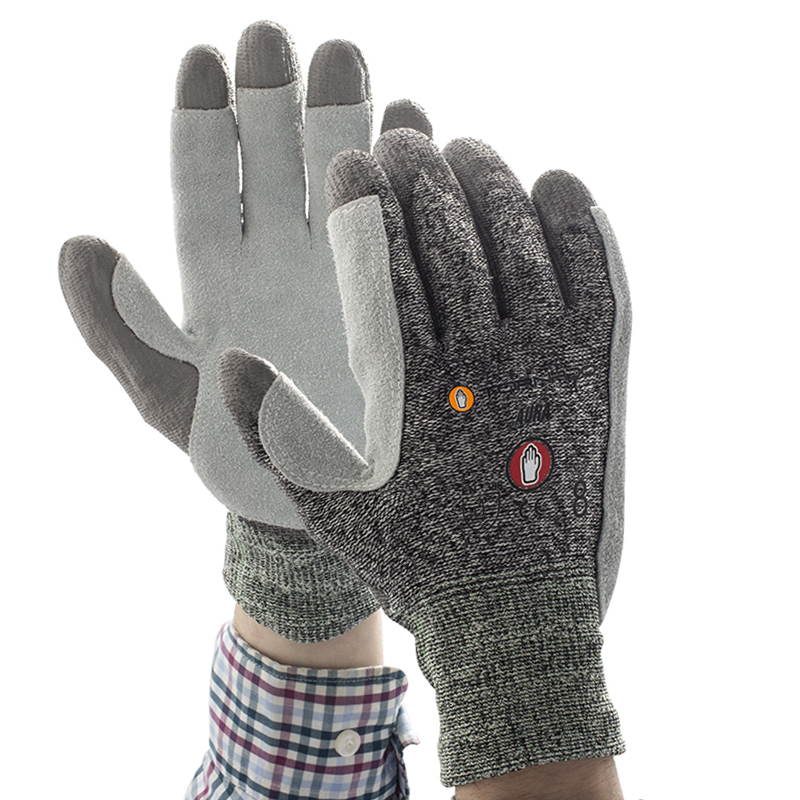 Please find the conformity statement for these gloves by clicking the link below. 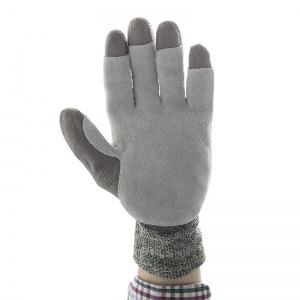 I wish I had bought these gloves before I cut my hand sharpening curved blades. Fit well and you can work confidently.